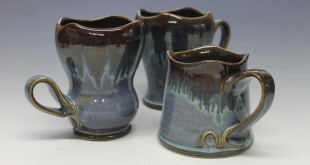 Handmade ceramic coffee mugs are a staple in my production line. 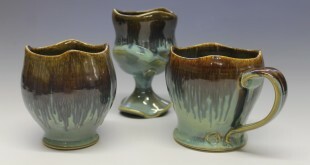 I’ve made a variety of ceramic mugs throughout my career as a ceramic artist, and I try to keep a nice selection of these mugs in my etsy shop at all times. Please contact me if you have something specific in mind. I always enjoy making a unique handmade coffee mug specifically for the customer!